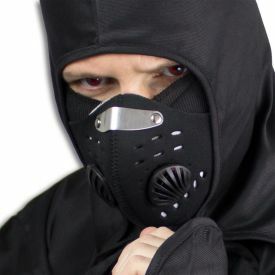 Hey there, ninja, isn't it about time that you got a special mask over your mouth and nose? 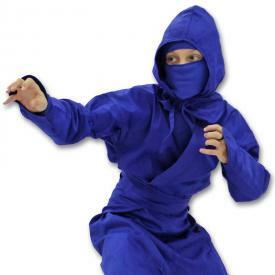 Get ready for the Blue Ninja Half Mask. 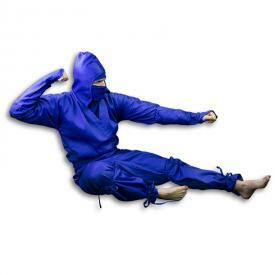 This ninja mask is great for more than just blue ninjas. 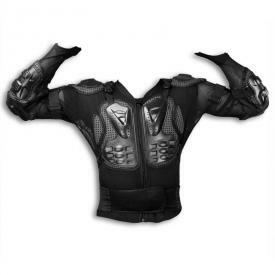 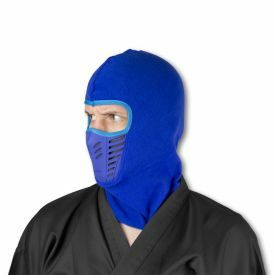 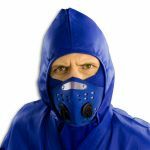 Inspired by the special armor that the ancient samurai wore over their faces, this ninja mempo is made from waterproof blue neoprene and connects in the back of your head with velcro. 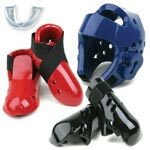 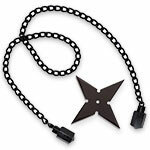 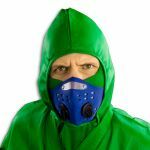 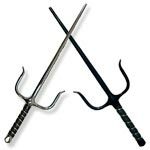 There is also a metal nose clamp in the front to keep the ninja half mask secure on your face. Once you put on the blue 20.5" menpo mask, your face will be covered and your identity will be protected. 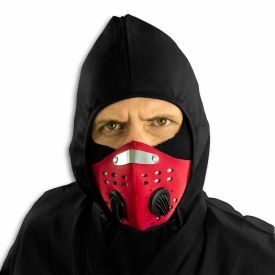 You will even have an air filter to ensure that you breathe clean air (after all, ninjas are close to nature and love pure air). 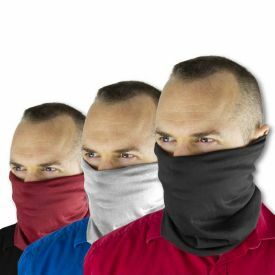 These ninja half masks go great with our ninja uniforms.